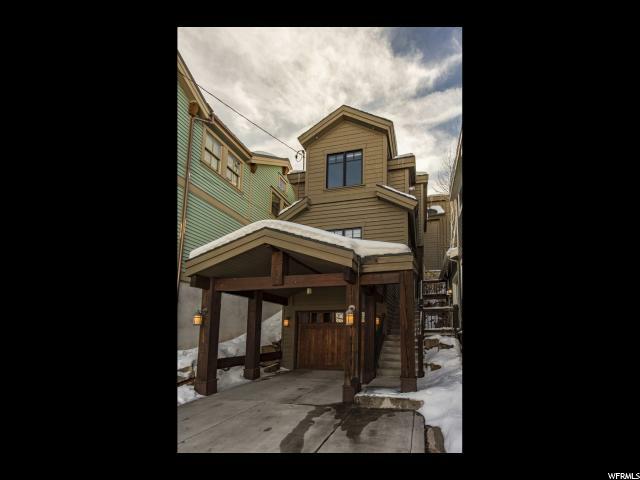 All OLD TOWN AREA homes currently listed for sale in Park City as of 04/19/2019 are shown below. You can change the search criteria at any time by pressing the 'Change Search' button below. "This recently remodeled home offers the best of both worlds, a short walk to Main St. and a quiet, peaceful location in Old Town, a combination that is hard to find! 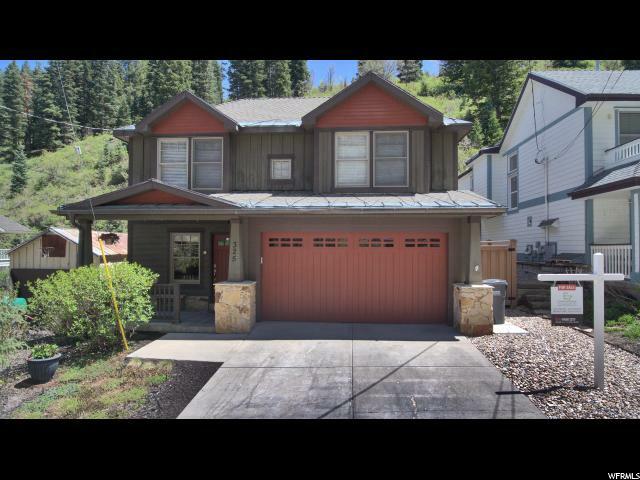 Within steps to popular Daly Canyon where it is a mountain bikers and hikers paradise with the abundant trails and year round stream, this home is ideal for full time living or as a second home rental income property, this home offer two distinct gathering areas on separate levels along with abundant outdoor living spaces. With superior quality finishes and a brand new kitchen complete with Quartz counters, Sub-zero refrigerator, freezer drawers & wine fridge, Double ovens and more. Included in the 4600+ square feet are 3 Master Suites, plus a loft and a den/office/bunk room, a large home theater and a downstairs kitchenette with wet bar and leathered granite counter tops! Backs to platted Open Space!"